MIAMI, Fla. - June 15, 2018 -The world's greatest motor race, the 24 Hours of Le Mans and its organizer the Automobile Club de l’Ouest (ACO), have formed a joint venture on esports with Motorsport Network, whose platforms represent the largest audience of motorsport and auto enthusiasts in the world. The powerful new platform will be called Le Mans esports series. The online series will be launched online on August 18 to coincide with the FIA World Endurance Championship round at Silverstone (6 Hours of Silverstone – August 19). A series of offline qualifying events will also take place at WEC rounds in Fuji, Japan in October (Asia qualifier), Autosport International Show, Birmingham in January (Europe & Middle East qualifier) and Sebring, Florida in March (US & Lat Am qualifier). Competitors will be working towards qualification for a unique grand finale to be staged during the 2019 24 Hours of Le Mans race weekend. The event is open to all categories of competitors; from the elite esports drivers to amateur gamers the world over. The fastest qualifiers from the online game will also have the chance to race against and to meet the leading drivers from the world’s most iconic endurance race. “We are delighted to be able to launch this new esports series at our British round in August", says Gérard Neveu, CEO FIA WEC. “We know from the worldwide fan survey we carried out last year that we have a growing number of younger fans following us on social media. This series allows us to create and grow an esports community of gamers specific to endurance racing. “This exciting partnership with the world’s greatest motor race underlines Motorsport Network’s convening power. It is a clear statement of our intent to bring motorsport to a new audience and offer our many millions of fans and customers around the world a new way to be passionate about the sport”, said James Allen, President, Motorsport Network. 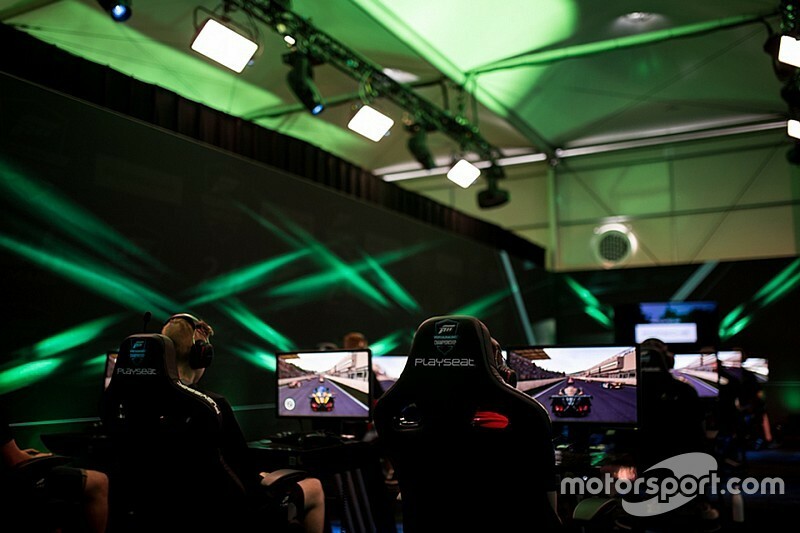 “Motorsport has thrilled audiences globally for over a century, but a new frontier is opening up now with esports and the scale of the commercial opportunity at the cutting edge of technology and sport is very clear," Allen continued. The Le Mans esports series will be based at the outset on the Forza Motorsport platform, in partnership with Microsoft. The events and format will be managed by Paris-based esports company Glory4Gamers. The series will feature many innovations and authentic details to excite and challenge gamers. Further details of the Le Mans esports series, the formats, prizes and unique features will be revealed at a press conference at the Silverstone WEC round in August. For further information and to register your interest, go to www.lemansesports.com. Motorsport Network connects hundreds of millions of people who love motorsport and cars. Our technology and distinct brands distinguish our unique content and services to help us engage motorsport and auto fans in their native languages. We connect this universe with television, digital content, live events, e-commerce, gaming and social networking to unify people with a passion for all things automotive. As a global digital media company, we are your gateway to the world of motorsport and cars.